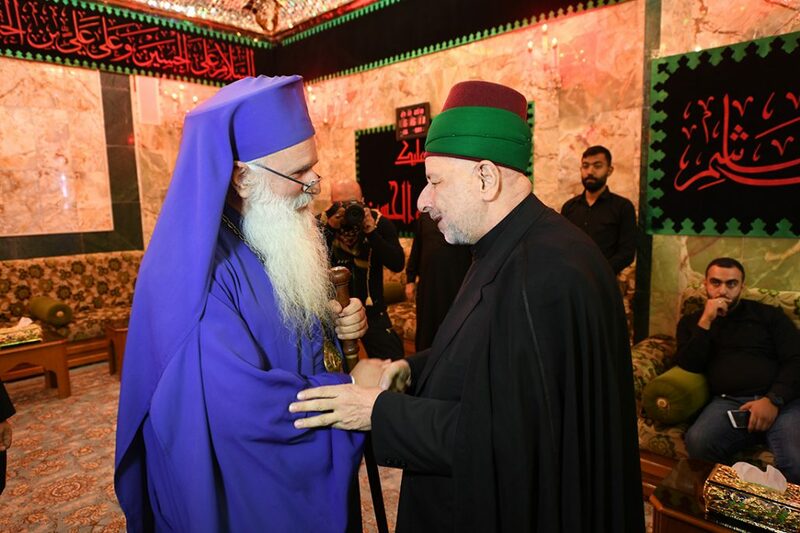 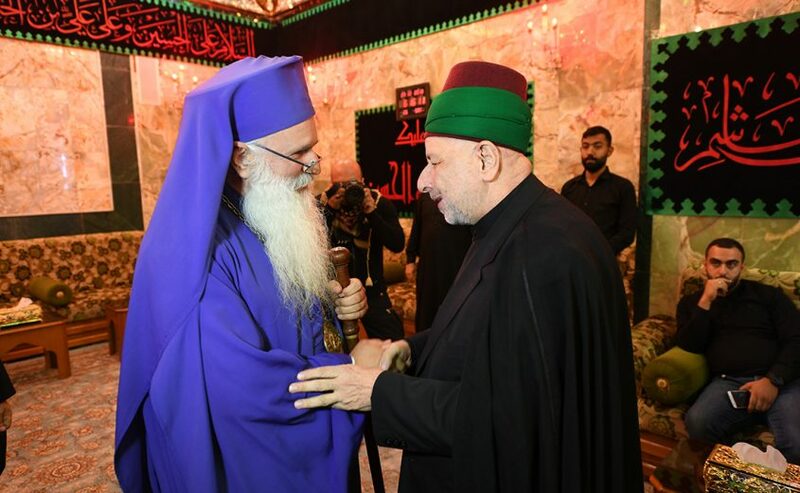 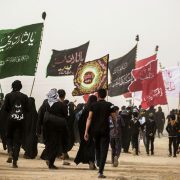 SHAFAQNA: Al-Khaas Sunghi Lashfili, one of the priest of the state of Georgia , who has come to Karbala to participate in the pilgrimage of Arbaeen Imam Hussein (AS) said to SHAFAQNA: Justice and Peace was won by a great man named Imam Hussein (AS). 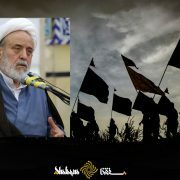 He reiterated: “Zabih alforat” Which is mentioned in the Gospel is the same as Imam Hussain (A.S.). 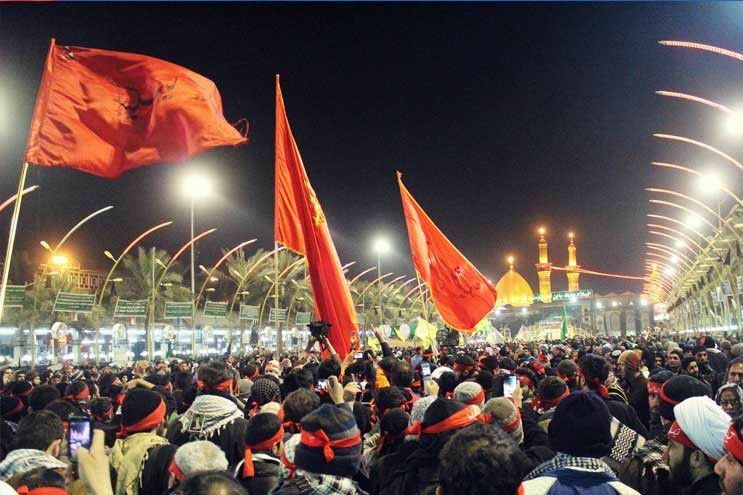 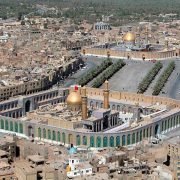 Al-Khaas Sunghi Lashfili said: I’ve come to Karbala to kiss its holy soil, and I prayed for all people because I found this place inspirational and enthusiastic. 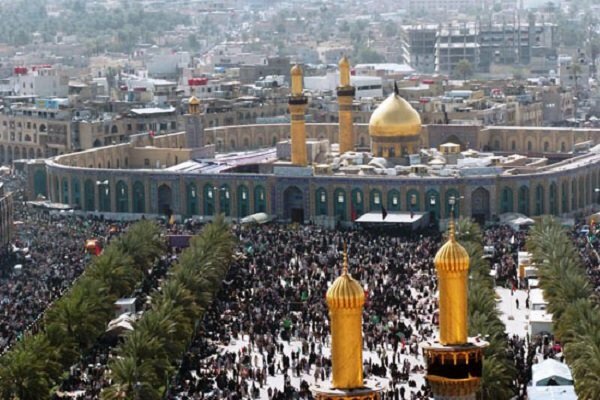 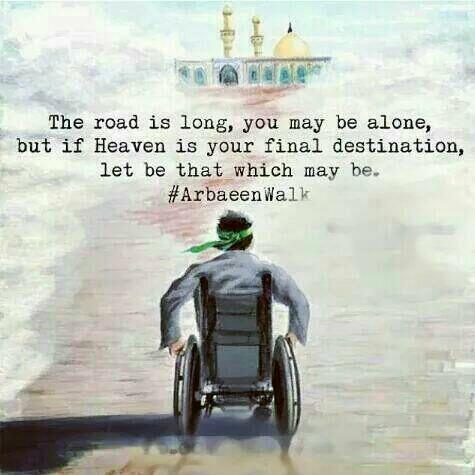 What Does Karbala Teach Us?